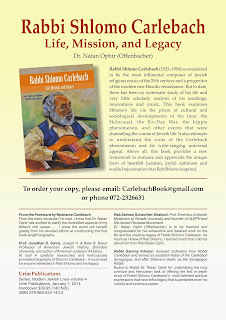 Reb Shlomo Carlebach: new discoveries, insights and comments. What was the most dramatic and emotionally charged concert of Reb Shlomo in the early part of his career? 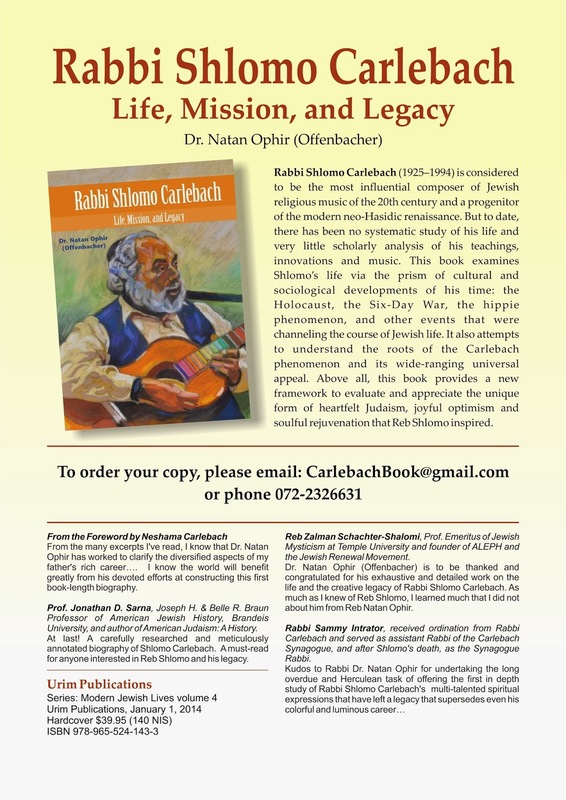 Neshama Carlebach Aliyah to Reform?